Only 3 owners and well maintained. 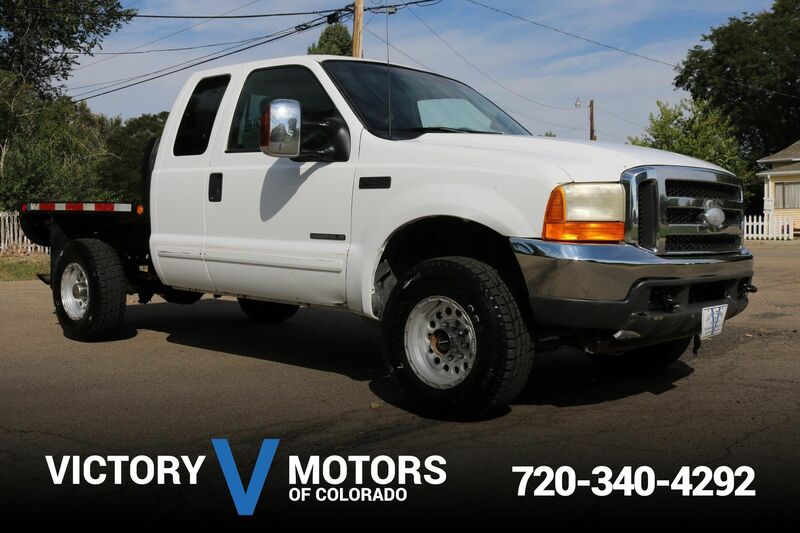 Features a desirable 7.3L Powerstroke Diesel with automatic transmission and RWD. 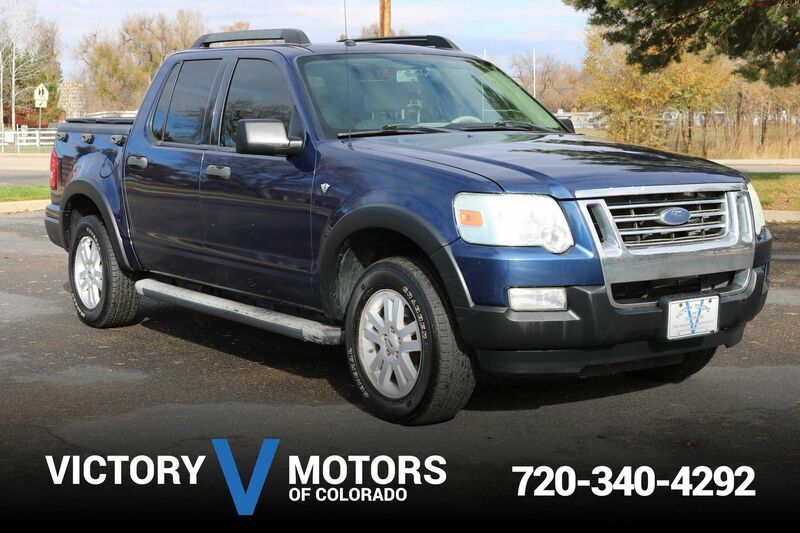 Includes aluminium wheels, all terrain tires, side steps, tow package, aftermarket CD, AC, trailer brake controller, power windows/locks, folding rear seats and more!